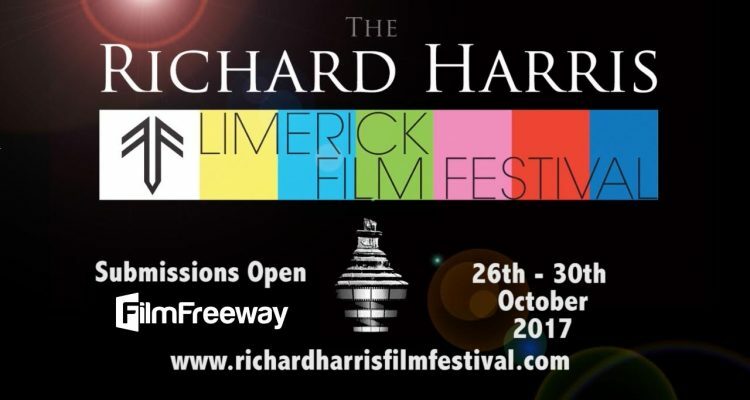 The Richard Harris International Film Festival and the Limerick Film Festival based in Limerick Institute of Technology have joined forces. 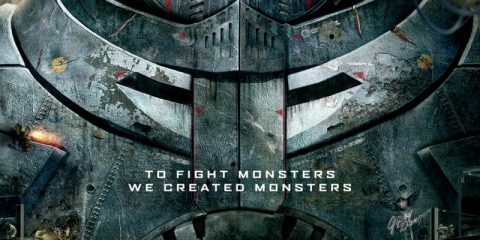 Limerick Film Festival will now be run by the Management Team and Board of The Richard Harris International Film Festival. 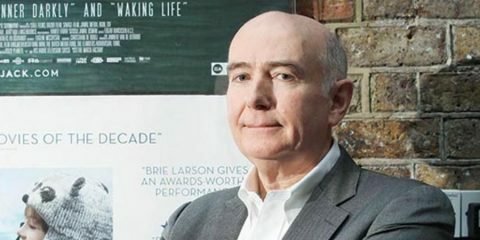 Ina statement the Board of RHIFF welcomed Limerick Film Festival’s Simon McGuire to the Board, stating that RHIFF are looking forward to working with Simon and his team from LFF in ensuring that the legacy of both Richard Harris and the Limerick Film Festival are kept alive. 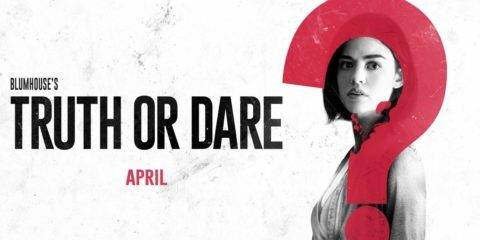 Exciting times are ahead for the film industry in Ireland and in the Mid-West and this new merged entity wants to be at the forefront of helping to nurture talent in the region and beyond. 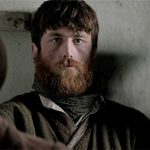 Over the past eight years the Limerick Film Festival has strived to work with professional broadcast and film craftsmen and women to bring together a festival that would be both unique and attractive to third level students and film makers alike. 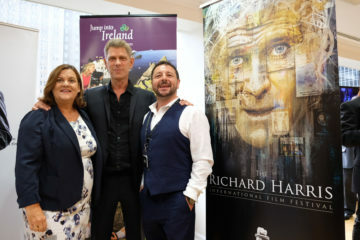 The new merger with the Richard Harris International Film Festival will strengthen those industry connections while also bringing together the best elements of both festivals in one series of events. 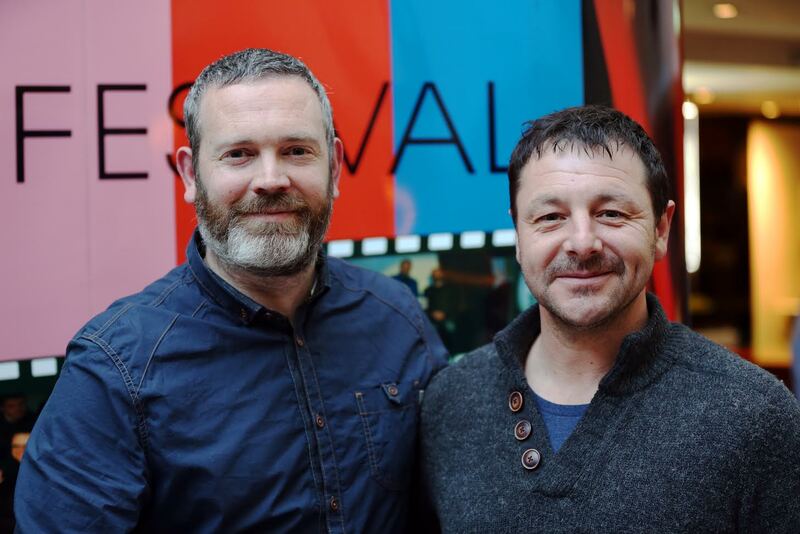 The partnership of both festivals will cement its place on the Irish Film Festival circuit and coincides with the new third level programme at LIT in ‘Creative Broadcast & Film Production’. With the short film awards show returning there is certainly a lot to look forward to in October and beyond. As a long-time supporter of LFF I am delighted with merger of the two main film festivals in Limerick, as a direct result of the merger a new category for students has been added to the RHIFF festival submissions process. 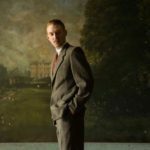 We at RHIFF are thrilled to now include a specific student category showcasing the enormous talent of the film-making future to Irish and International audiences. Our collaboration with Newport Beach Film Festival in Orange County, California saw their Irish short screenings double this year, winner of the RHIFF Newport Beach Film Festival gets automatic screening at Newport Beach FF & the Newport team also take recommendations from RHIFF for Irish Features and Short Films. As a result of this 3 more top U.S. film festivals are now looking to RHIFF to assist in programming their Irish screenings for 2018, thus ensuring films screened at RHIFF get to reach a broader audience in the U.S.A.
Make sure to keep an eye on our websites and social media for further updates, truly exciting times ahead. To submit to the Richard Hariss International Film Festival visit FilmFreeway.